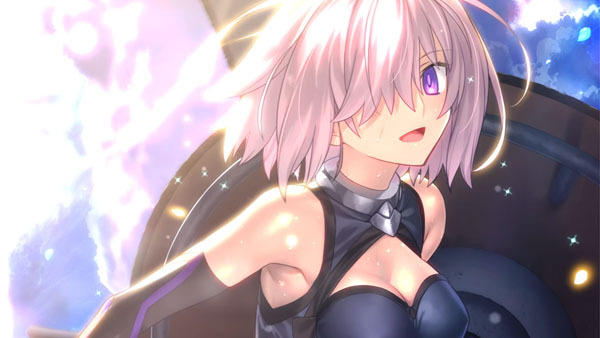 Mashu Kyrielight-centered game launches in 2017 in Japan. Type-Moon is working on Fate/Grand Order VR feat. Mashu Kyrielight for PlayStation VR, the company announced at the Fate/Grand Order Winter Festival in Nagoya. It is due out in Japan in 2017. Twitter reports from the event say the “Fate VR drama” game is not a virtual reality version of the Fate/Grand Order mobile game, but rather something where players meet Mashu Kyrielight. It seems that players will have their own room and travel to various stages with Mashu. Fate/Grand Order VR feat. Mashu Kyrielight will be playable at Anime Japan 2017 on March 25 and 26.